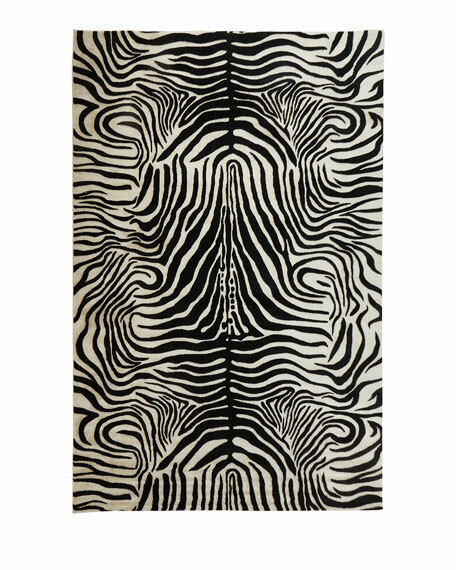 The call of the jungle is clear with these spectacular rugs. These fashionable animal prints are distinctively Barclay Butera. 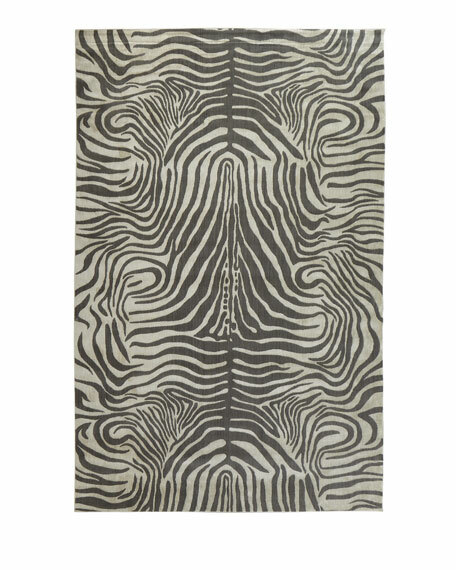 Made of blended wool and silk-like fiber, this exotic collection will add a touch of adventure to any room.